Explore a wide variety of Atlanta hotels, then book direct for the best rates. You can find hotels by location and by type -- from luxury and boutique to budget-minded and family-friendly. Search and book Atlanta hotels for any budget, or check out our Atlanta hotel packages designed to save you both time and money! 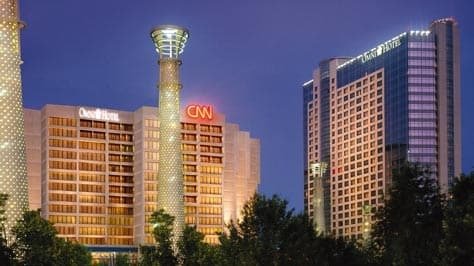 Explore Atlanta hotel packages and deals for your stay in Atlanta. You'll find special perks, amenities and great values from top Atlanta hotels. Check out these romantic things to do in Atlanta on your next getaway.